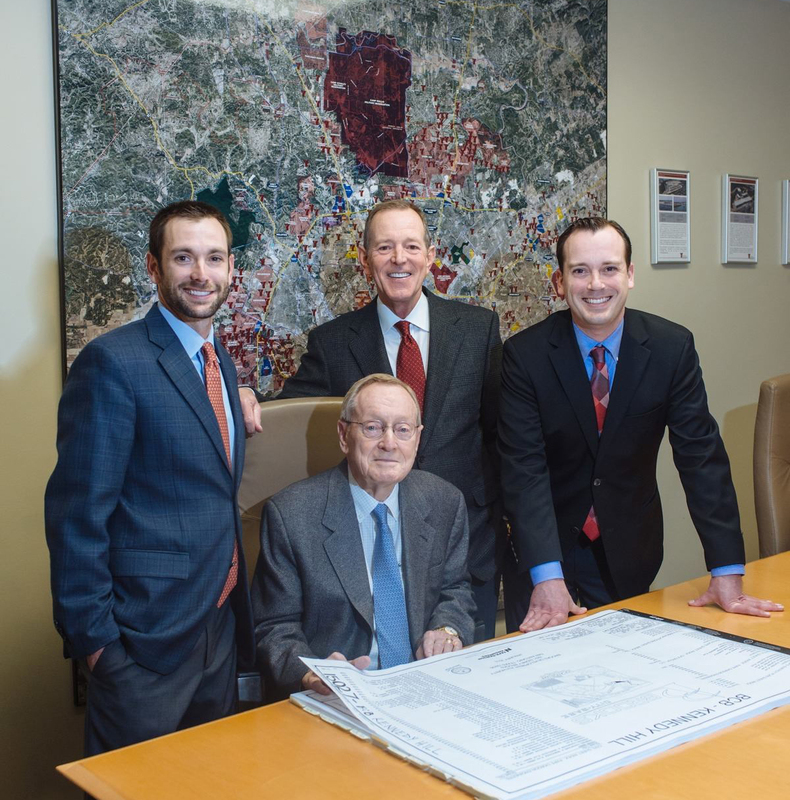 For over 50 years Yantis has been heavily involved in the construction of civil infrastructure across San Antonio, South Texas, and the Austin area. Founded by John Yantis with $1000 in 1965, Yantis has built its reputation by adding value to projects not only in the construction phase but being a team player in projects from the site selection phase all the way to completion. Founded as a utility contractor, Yantis quickly grew into a full service civil construction firm with the ability to self-perform all aspects of civil work with in house crews and owned equipment. This type of work includes mass grading, rock milling, rock trenching, wet utilities, dry utilities, asphalt paving, concrete paving, street base construction, curb and concrete structures. Yantis has constructed well over a billion dollars of work on private and public projects for various municipalities, the Corps of Engineers, TXDOT and private developers across Texas. Yantis prides itself on being a team player on the development team. Our well rounded team of developers, licensed engineers and construction professionals are regularly consulted to help with anything from site selection, builder recommendations for lot purchases, grading design, budgets, and value engineering. Just in the past two years Yantis has saved various developers over $2.5 million dollars in direct savings that go back to the owner.Yantis continues to manage the company in a manner that John Yantis remains proud of. Now a third generation company, Yantis also has high level managers that average over 20 years of development and construction experience. John Yantis Company is founded. Vance Jackson Sewer constructed: 36” sewer in rock 16 feet deep. Yantis constructed Central Park Mall (now Park North) drainage. Mike Yantis Jr. named VP of Operations. Yantis begins construction of Alamo Ranch. Yantis awarded Aggie 100 Award for Fastest Growing Companies. Yantis Company’s new headquarters built. Mike Yantis, Jr. named CEO, Matthew Yantis named President, and J. Mike Yantis named Chairman. Arnold Briones made first non-Yantis family member partner. Named COO of the company. Yantis opens up extended Runway 3-21 at SAIA. Mike Yantis, Jr. awarded Aggie 12 under 12 Award. Yantis celebrates 50 years in business.